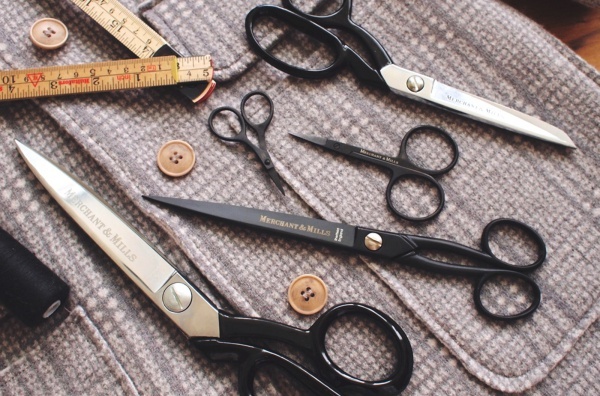 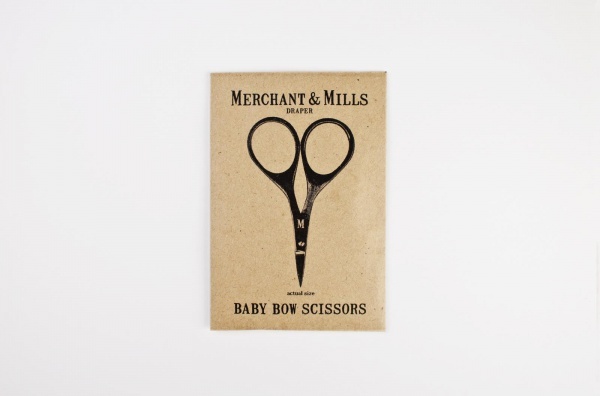 These Baby Bow Scissors from Merchant & Mills are as sharp as an arrow and seriously desirable! 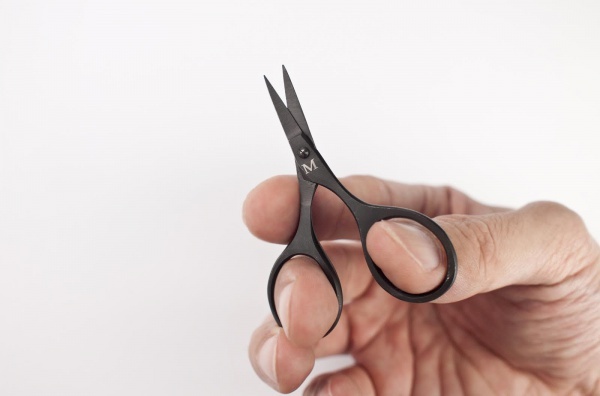 Small and precise at just 6.75cm long. 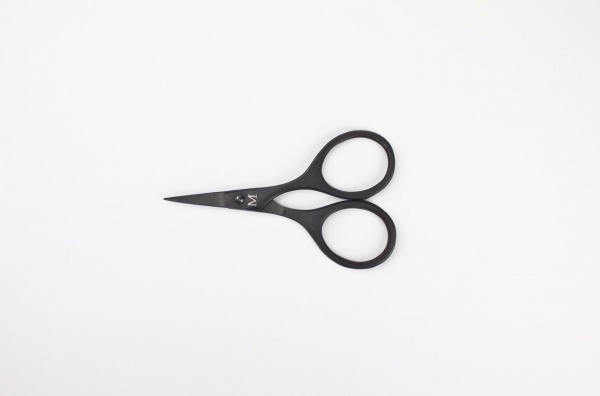 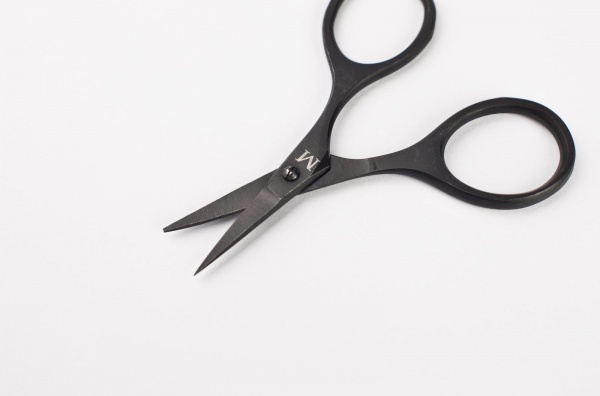 These cute scissors are hand finished in smooth black with a monogrammed M for Merchant & Mills.